Group Exercise is Great Fun at Our Corpus Christi Gym! 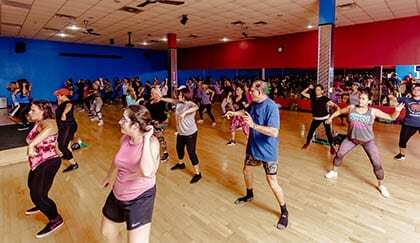 Our group fitness classes are a great way to get a motivating and fun workout! 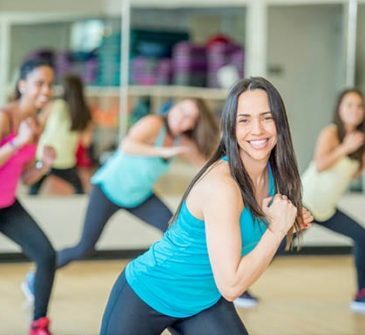 You’ll break a sweat while dancing or kicking your way to a better body. Group classes are great if you seek motivation, team effort, a variety in your workouts, and a fun environment. The great thing about our group classes is the hands-on approach with our instructors. They will help you with your form, so you always get the movements right to maximize your results. In addition, signing up for a class gives you something to be accountable to, ensuring you stick to your workout routine every time. 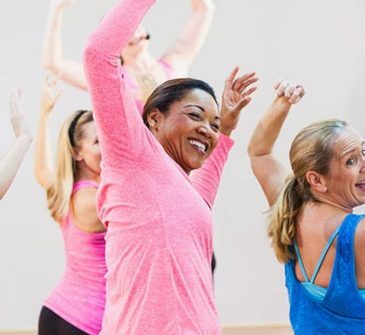 We offer Zumba for those who want to shake off the calories and dance their way through a fun routine. Our Piloxing class is a combination of Pilates and kickboxing, something that will challenge your fitness level and give you a new perspective on boxing. Want to slow it down a bit? 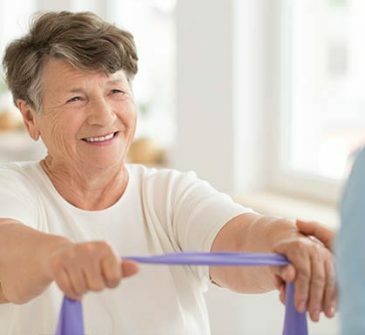 We also offer senior classes targeting strength training. Register for a class at our gym in Corpus Christi today -- and get in the best shape of your life!